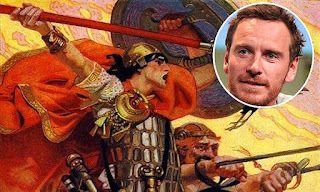 SNEAK PEEK: Michael Fassbender's "Celtic Warrior"
...one of four great cycles of Irish mythology, containing heroic Irish legends and sagas. 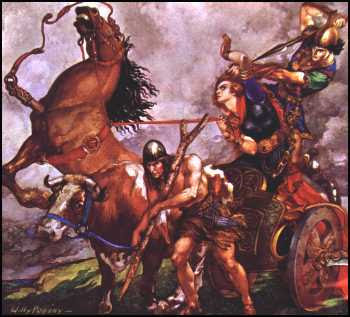 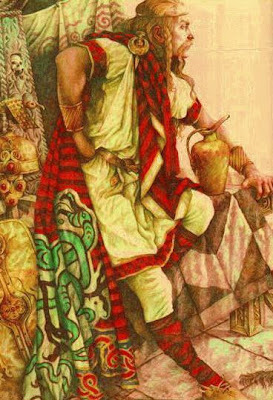 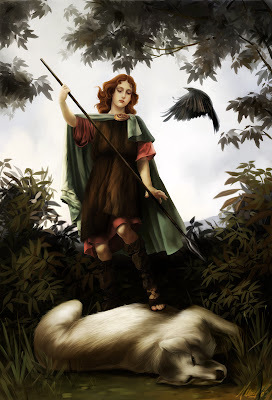 Cú Chulainn, aka 'The Hound of Ulster', was the son of the god 'Lug' and 'Deichtine', gaining his name after he killed a vicious guard-dog in self-defence, then offering to take its place until a replacement could be reared. 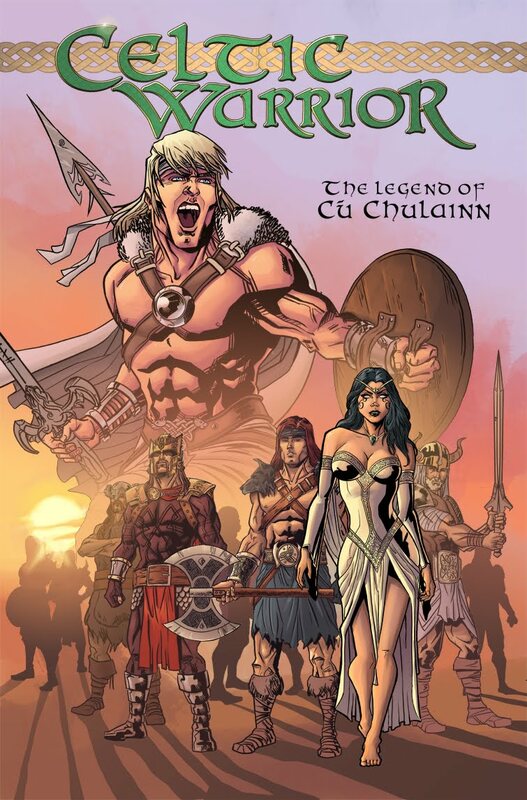 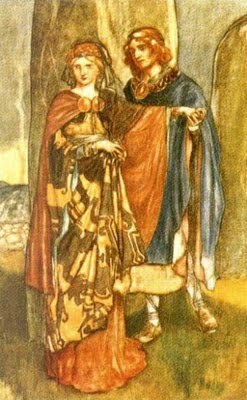 At the age of seventeen he defended Ulster single-handedly against the armies of queen 'Medb of Connacht' in the epic "Cattle Raid of Cooley". 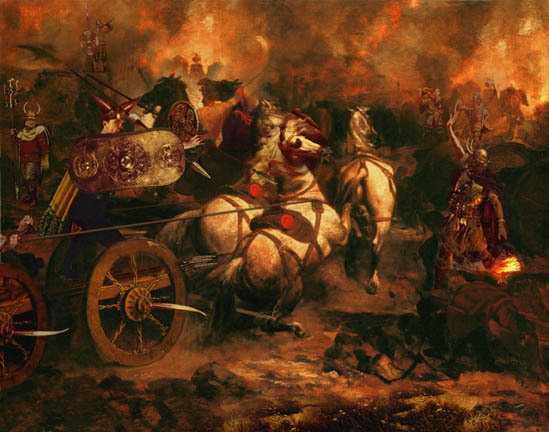 He was known for his terrifying 'battle frenzy' or 'ríastrad', becoming an unrecognizable monster fighting from his chariot.